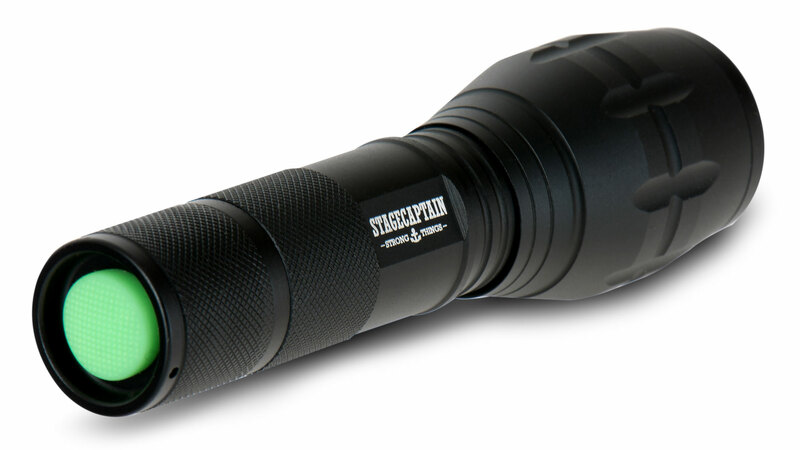 Stagecaptain's New Power Function LED Flashlight! 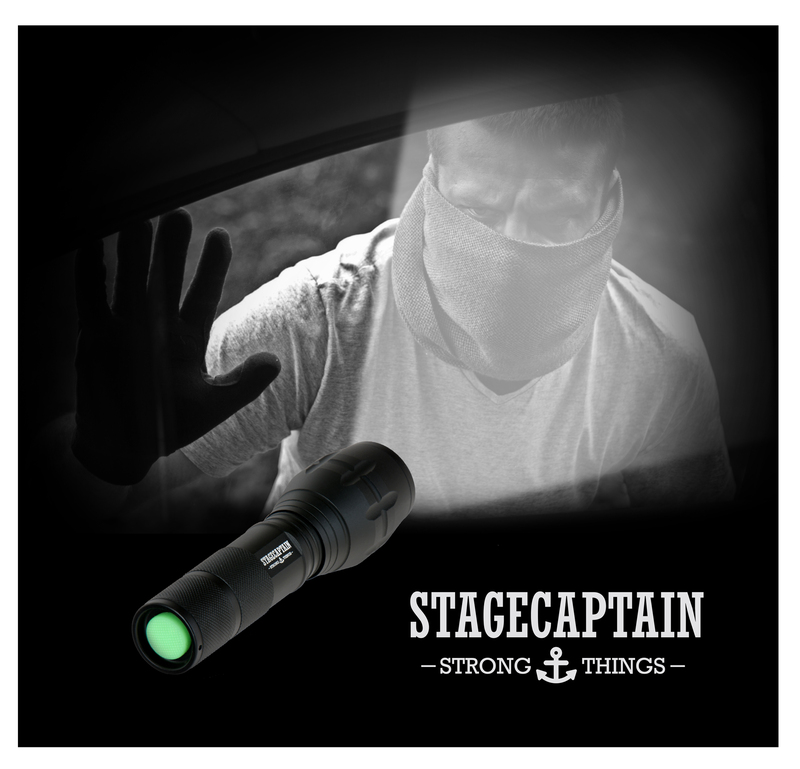 The Stagecaptain Function LED Flashlight will light you up. 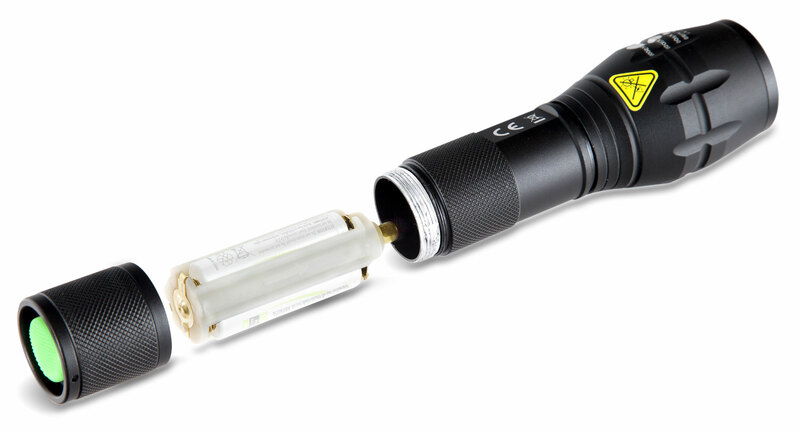 This little power bulb is the perfect helper for stagehands, technicians and do-it-yourself kings. SOS signal light, when it gets really hot. 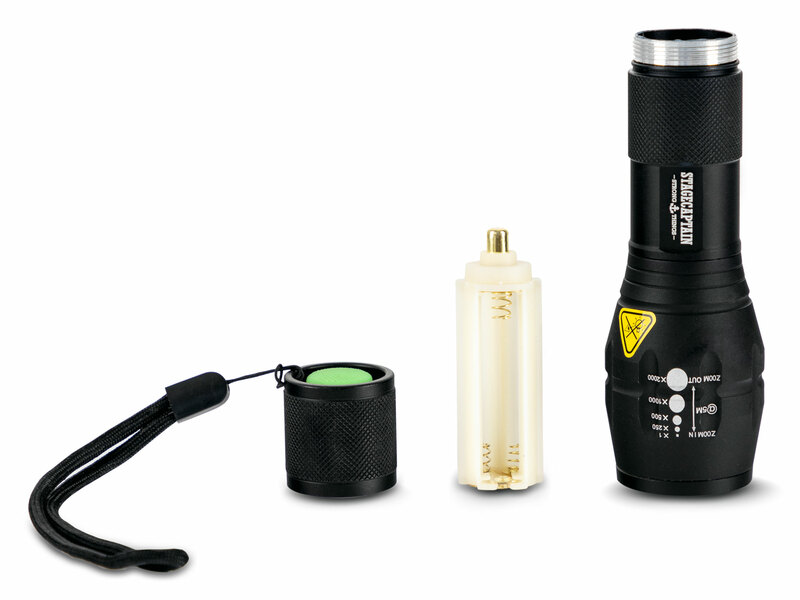 The functional flashlight is also ideal as an emergency light for home, the car or in a handbag. Thanks to its handy size and light weight, it fits in any drawer, glove compartment or pocket – always ready for use. 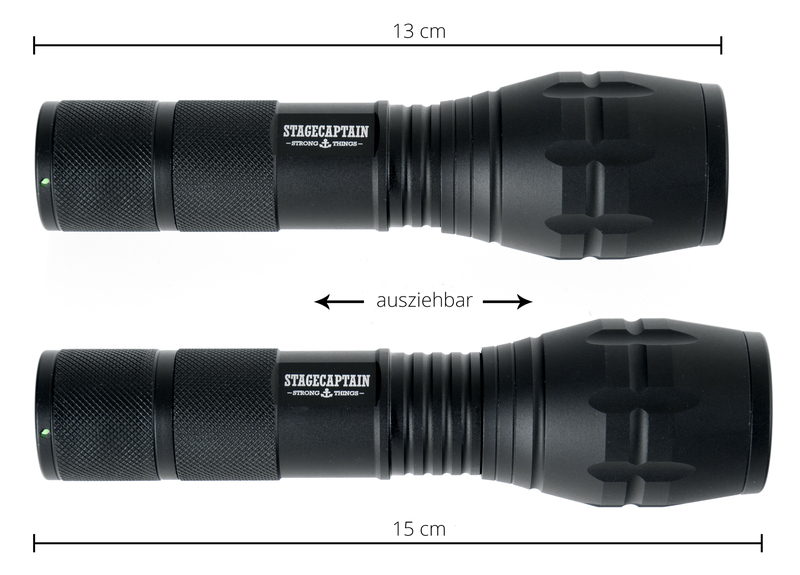 With its 150 meter range, the Stagecaptain LED flashlight is also excellent for security and stage tech. When the going gets tough, the TF-1000 is well-protected by its robust aluminum housing and can also withstand a fall or two. The handy wrist strap and anti-slip surface also provide wearing comfort for large hands and glove wearers. 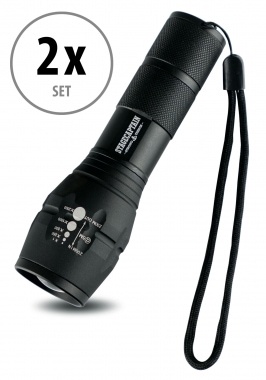 Even in the wind and weather, this powerful flashlight will not let you down! With the zoom function, you always have the perfect view. Simply pull up on the lamp head and the light cone widens. 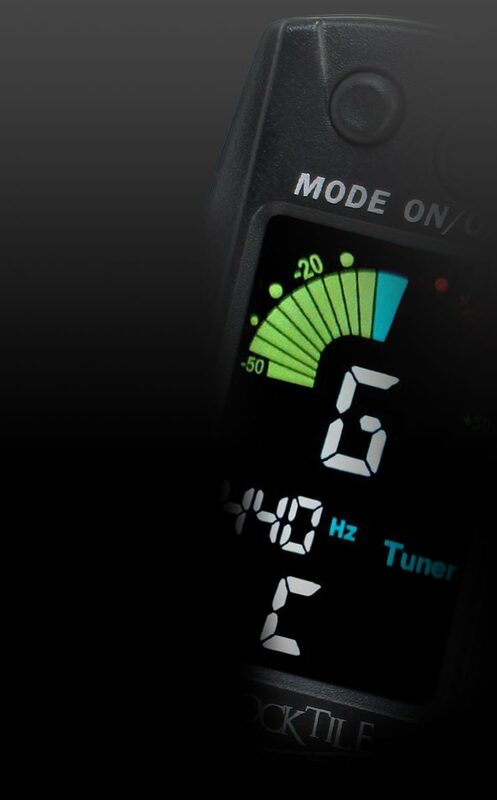 Also, the built-in shock light can be used as a warning signal and also as a deterrent. 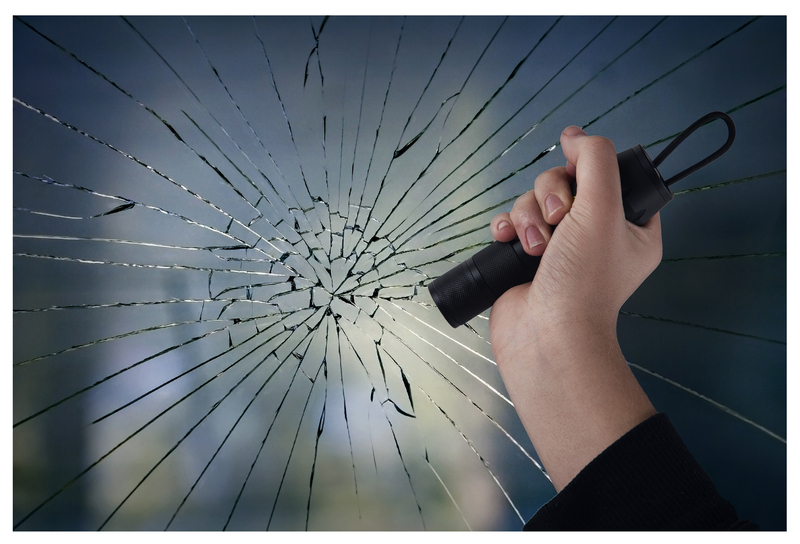 With its robust aluminum housing, this flashlight can be used as an emergency hammer in dangerous situations.